Director Tim Burton has been making the press rounds lately for his new stop motion 3D comedy Frankenweenie, arriving in theaters October 5. Our own Ryan J. Downey recently got to sit down with the filmmaker and scored an update on Beetlejuice 2 as well! 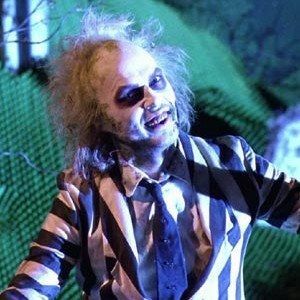 We reported in February that Beetlejuice star Michael Keaton is in talks to reprise his role as the ghost with the most, with Seth Grahame-Smith and David Katzenberg writing the script. We also reported in January that Tim Burton may possibly direct, but it's too early to tell if that will happen yet. Take a look at what the filmmaker had to say about this highly-anticipated sequel in our exclusive video interview.